Rising crime rates can no longer be ignored by the government, warns UNISON today (Thursday). “The police and justice sector has been affected in the last eight years by unprecedented cuts and a massive reorganisation. 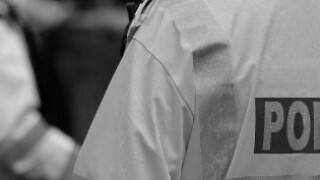 “Since 2010, police community support officer numbers across the country have been slashed by 40% and in Norfolk the provision has been cut completely. “Overall, one in five police staff jobs have been lost, and there has been a 14% reduction in police officer jobs. The probation service has also been hit by ill-thought-out changes. 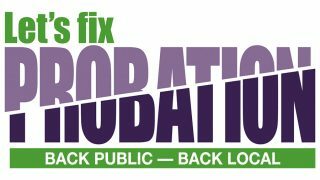 “The Ministry of Justice has laid out plans that continue the split in the probation service between public and private sectors, despite the Justice Select Committee outlining the failings of the government’s probation reforms. “Only yesterday, West Midlands chief constable, and national policing lead for finance and resources, Dave Thompson said that policing was at ‘tipping point’. “It’s unacceptable for the government to try and explain away rising crime rates, rather than taking action. “Cuts to policing are having a disproportionate impact on our most deprived communities and vulnerable people – those who need protecting the most. – UNISON’s annual police and justice conference is taking place at the Bournemouth International Centre 11 – 12 October 2018.